We encourage all learners to begin the process early. You can not wait until your senior year in high school. 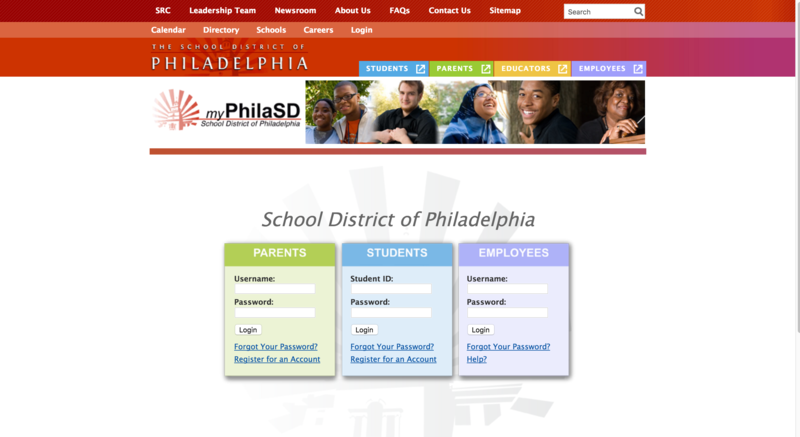 The U School, The School District of Philadelphia as well as the City of Philadelphia has an array of programs, services and resources to assist with college and career searches, financial aid, scholarships as well as information on how to figure out what you want to do if you are still unsure of your future goals. Naviance is now offered to District students grades 6-12. Naviance is an online college and career platform that allows students to create a plan for their futures by helping them discover their individual strengths and learning styles and explore college and career options based on their results.